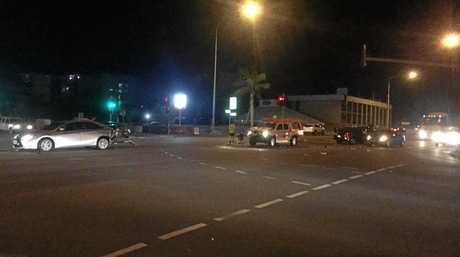 UPDATE 7.30AM:THREE patients were transported to Rockhampton hospital after a multiple car accident last night. 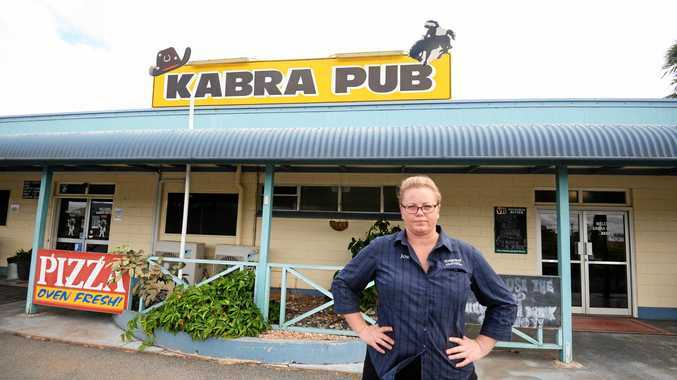 A Queensland Ambulance Services media spokeswoman said the patients were transported in a stable condition. 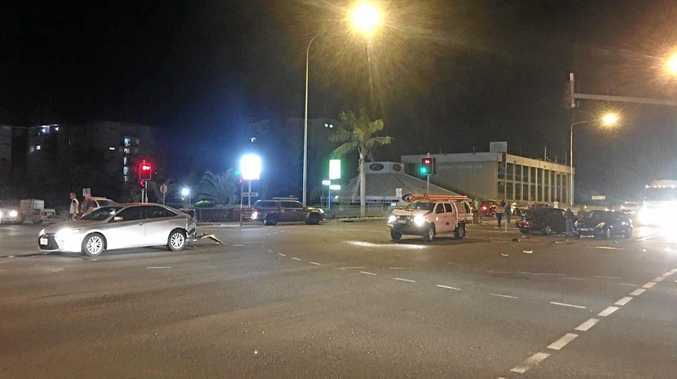 The cause of the accident is unknown however witnesses have said a driver in a white Hilux hit the other vehicles and was speeding at the tine. There have also been conflicting reports of how many cars were involved with reports of between four and seven vehicles. 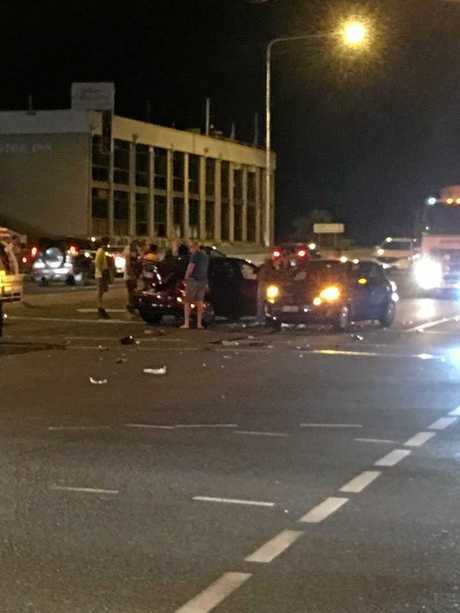 UPDATE 8.20PM: MOTORISTS are being urged to avoid the area of the new bridge tonight after a four vehicle accident has occurred. The bridge is still open however it is understood traffic is quite backed up. It is unknown the number of persons involved. A Queensland Ambulance Services spokesman said crews have treated three patients however their injuries are unknown at this stage. Emergency services crews are still on scene. 7.40PM: FIVE cars have been involved in an accident on the new bridge tonight. It is understood the accident occurred 7.30pm at the intersection of Albert and Bolsover St, in front of the Neville Hewitt Bridge. It is unknown at this stage the injuries or number of persons involved or if there are any entrapments. Initial reports have said there is a smell of fuel. All emergency services are on scene. The bridge is believed to still be open for traffic. This is a developing situation, more to come.